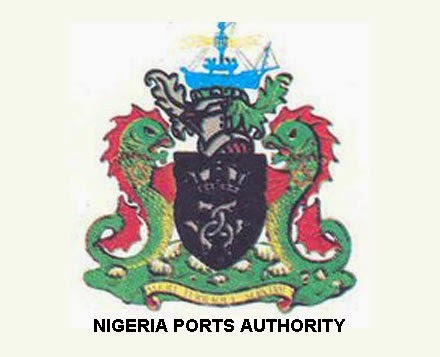 President Goodluck Jonathan on Wednesday evening relieved the Managing Director of the Nigerian Ports Authority (NPA), Malam Habib Abdullahi of his position. The President also announced the appointment of Alhaji Sanusi Lamido Ado Bayero, a lawyer and son of the late Emir of Kano, as the immediate replacement for the job. The President thanked the outgoing Managing Director for his services and wished him well in his future endeavours. Like the new Managing Director, the former NPA Boss, Habib Abdullahi also hails from Kano State. Abdullahi had served as General Manager Administration, Overseas Representative of the Nigerian Ports Authority and Acting Executive Director, Finance and Administration before his appointment as Managing Director in July, 2012.